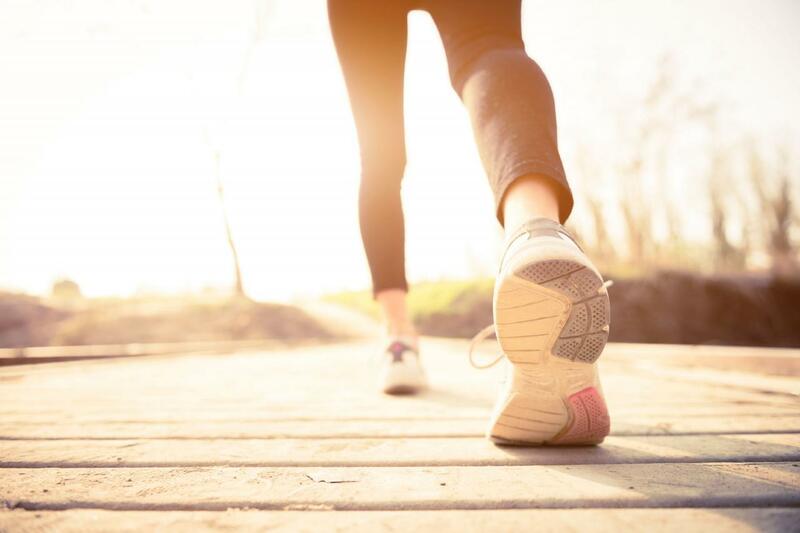 You are already aware of the fact that walking is one of the most effective weight loss exercises, but do you know how much you need to walk in order to burn the needed calories? This is determined by your body weight and the walking area. If you walk with an average speed of 4 miles per hour, you will burn 400 calories in an hour. Also, you need to make 2,000 steps to burn 100 calories, and 3,500 calories for a pound. Therefore, if you walk 5 miles every day, you will burn 500 calories, and lose a pound a weight in a week. Next post: These 10 Habits Can Seriously Damage Your Kidneys!